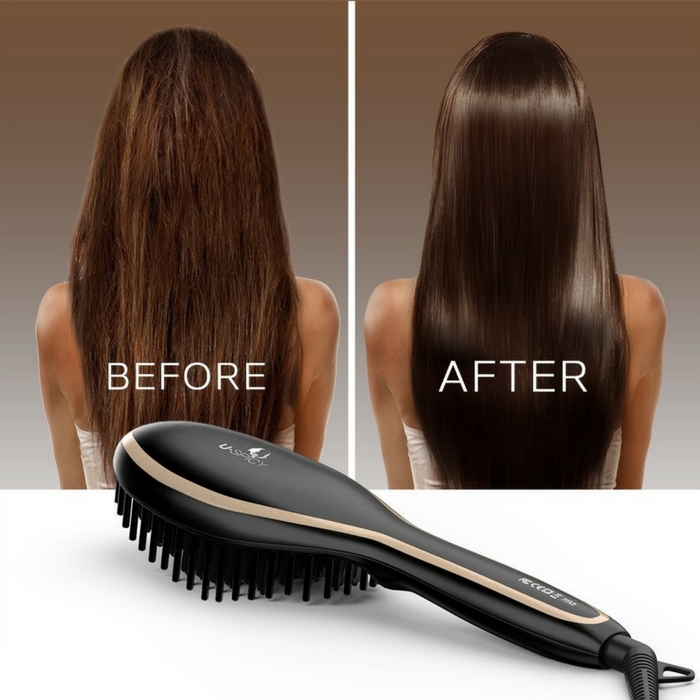 Hair Straightening Brush Just $9.99! Down From $20! You are here: Home / Great Deals / Amazon Deals / Hair Straightening Brush Just $9.99! Down From $20! Girls, you will surely love this deal! Go to Amazon and score USpicy Hair Straightening Brush for just $9.99 down from $19.98 when you use promo code USPICY02 at checkout!